The Kawasaki ZX-7R is proof that a motorcycle doesn’t have to be the latest, lightest and most powerful to be popular. 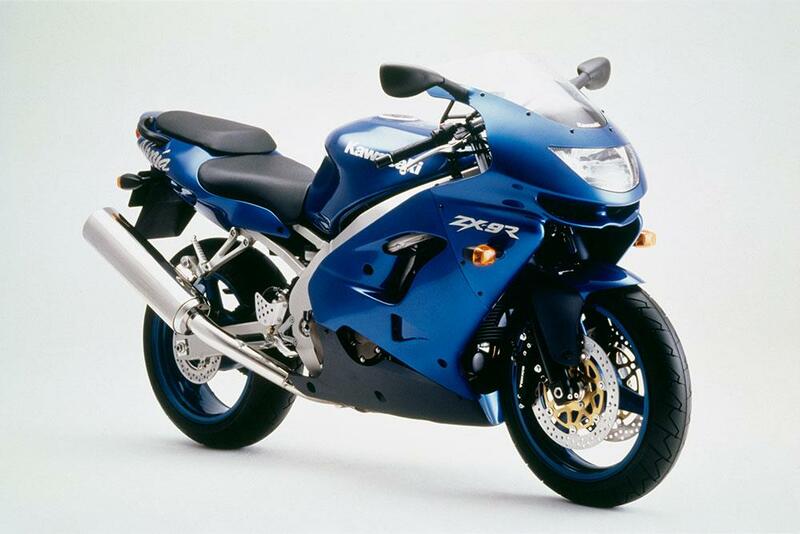 The Kawasaki ZX-7R was no match for Suzuki’s GSX-R750 when launched in 1996 but people love them and bought the Kawasaki because it looked great and they’re a decent road bike if not a match for the competition on the track. Like so many motorcycles the Kawasaki ZX-9R began life as a sports machine, didn’t quite cut it and ended up as an excellent sporty sports-tourer. It’s indecently fast and should put 175+mph on the clock with minimal hassle. Early Kawasaki ZX-9Rs were heavy but from the ‘C’ variant of 1998 onwards it’s light enough to be a capable if not cutting edge sports machine. The last Honda CBR900RR FireBlade by Tadao Baba is the most exciting to ride and lighter than its successors. 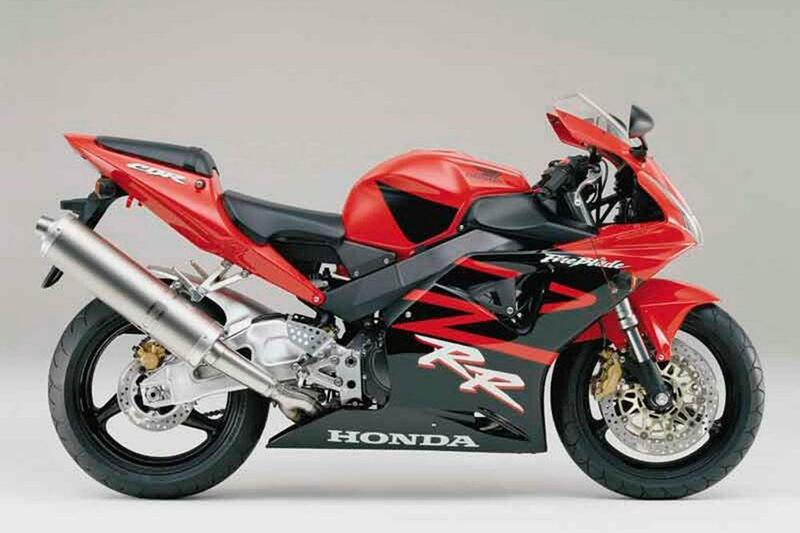 Later Honda CBR1000RR Fireblades were faster but heavier and less involving. Like any Honda CBR900RR this one is incredibly fast, surprisingly reliable, amazingly comfortable and well built too. A stunning motorcycle that looks extra tasty in white. A step forward from the old 848, now littered in rider aids like traction control, ABS, EBC (Engine brake Control) all as standard quick-shifter. The ergonomics are more rider friendly, it’s easier and more forgiving and it looks stunning mirroring the line of the original Panigale. 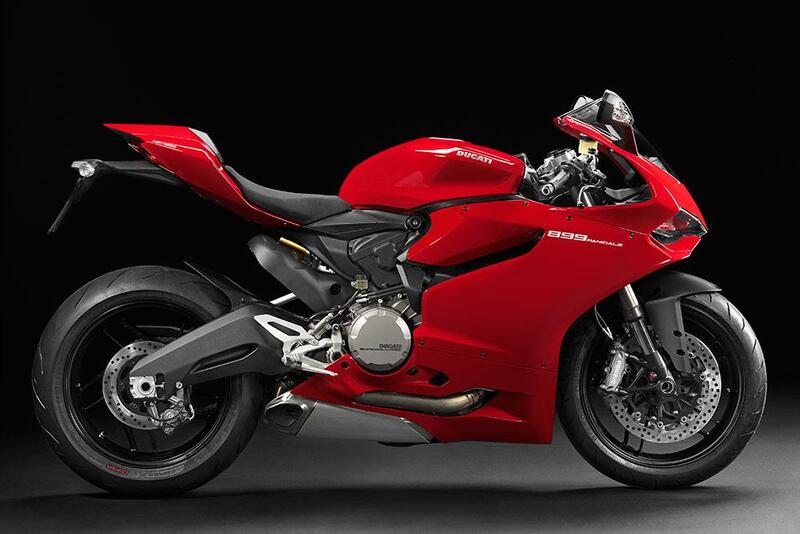 But, more importantly, the 899’s quicker and lighter than the old bike, too. Despite it being more rider friendly it’s still a formidable track weapon. All quotes shown are for a fictitious 45-year-old retail manager from East Yorkshire who has been riding since 1997 and has five years no-claims bonus. Quotes are for comprehensive cover for social, domestic and pleasure use only with an annual mileage of 3000-3999 miles. The bike is stored in a locked garage and protected by an approved chain and Datatag marking kit. Prices sourced in July 2015. 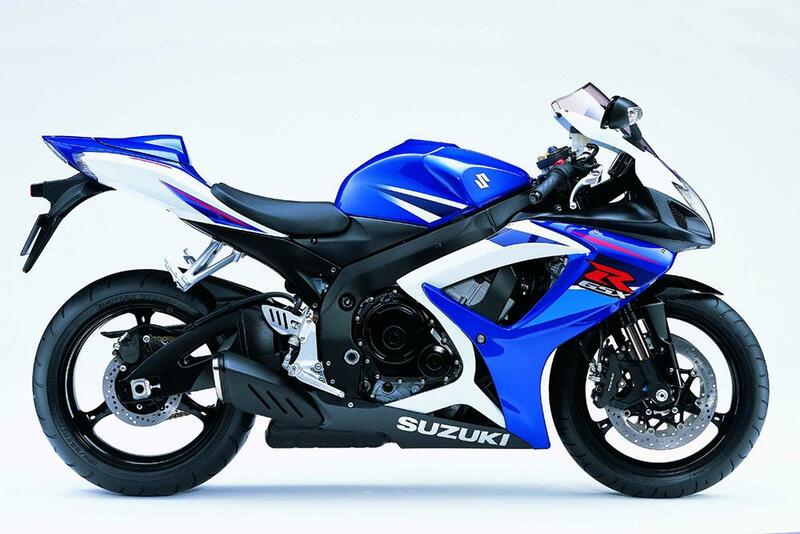 The only changes made between searches are to the identity of the bike and its value. You could save time and money by searching the market in one place at MCN Compare today.